Pisky was shelled from large-caliber mortars. Over the past day, the Russian occupation troops waged 15 attacks on the Ukrainian military in Donbas. The enemy used 120-mm mortars to shell the positions of the ATO troops in the area of the village of Pisky, and rocket-propelled grenades, heavy machine guns and small arms in attacks on Avdiyivka, the ATO headquarters reported on Friday, 9 December. Mortars, grenade launchers, infantry fighting vehicles weapons and small arms were fired at Shyrokyno, Talakivka, Maryinka and Vodyane. From 82-mm mortars and anti-aircraft installations, the militants fired at Lobachyove and Novooleksandrivka. 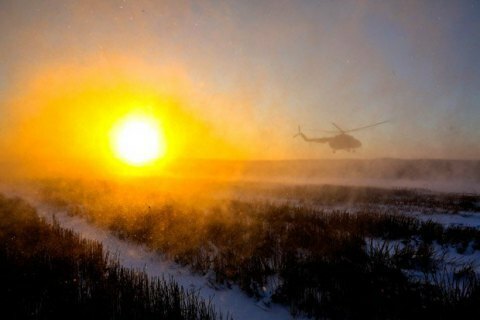 On Wednesday, 7 December, three Ukrainian servicemen were wounded in Donbas, there were no fatalities.